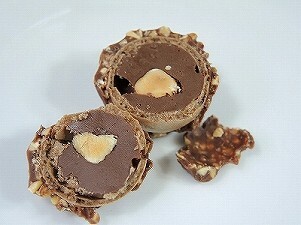 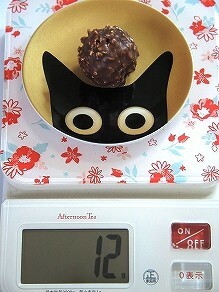 Crisp Hazelnut And Milk Chocolate covered Specialty, With A Smooth Filling And Whole Hazelnut. 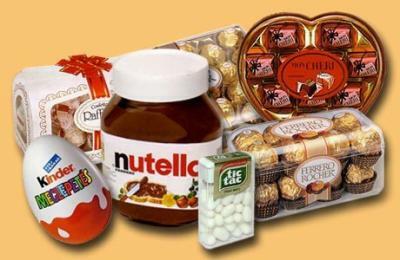 Ingredients: Milk Chocolate (30%) (Sugar, Cocoa Butter, Cocoa Mass, Skim Milk Powder, Anhydrous Milkfat, Emulsifier: Lecithins (Soy), Flavouring: Vanillin), Hazelnuts (28.5%), Sugar, Vegetable Oil, Wheat Flour, Whey Powder, Fat-reduced Cocoa Powder, Emulsifier (Lecithins) (Soy), Raising Agent (Sodium Bicarbonate), Salt, Flavouring (Vanillin). 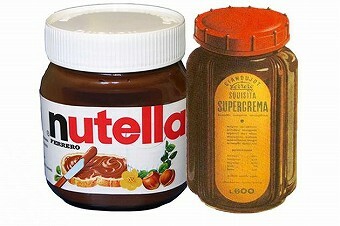 Contains Milk, Hazelnuts, Gluten, Soy. 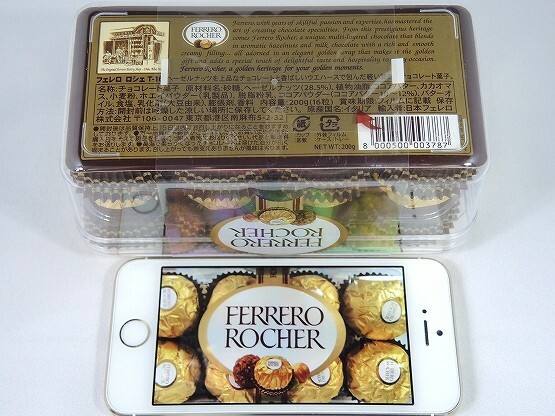 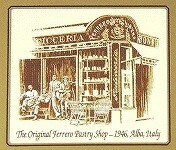 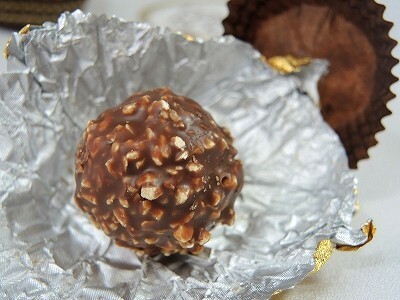 Ferrero, with years of skillful passion and expertise, has mastered the art of creating chocolate specialties. 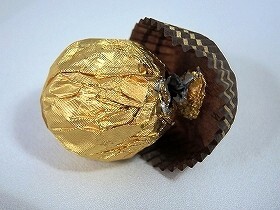 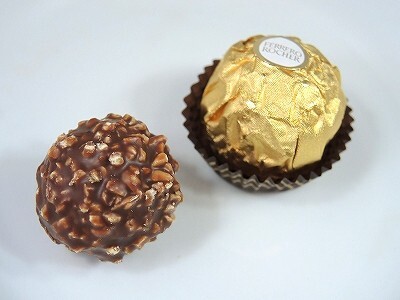 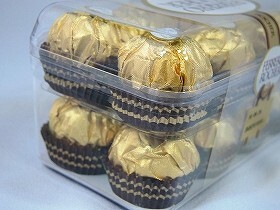 From this prestigious heritage comes Ferrero Rocher, a unique, multi-layered chocolate that blends in aromatic hazelnuts and milk chocolate with a rich and smooth creamy filling... all adorned in an elegant golden wrap that makes it the golden gift and adds a special touch of delightful taste and hospitality to every occasion. 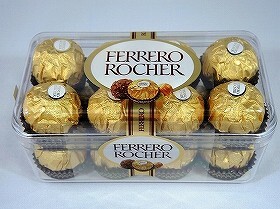 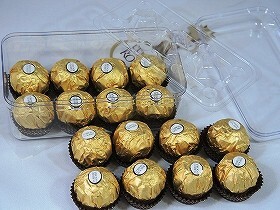 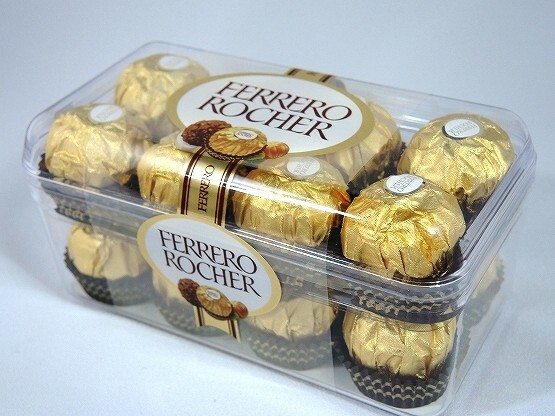 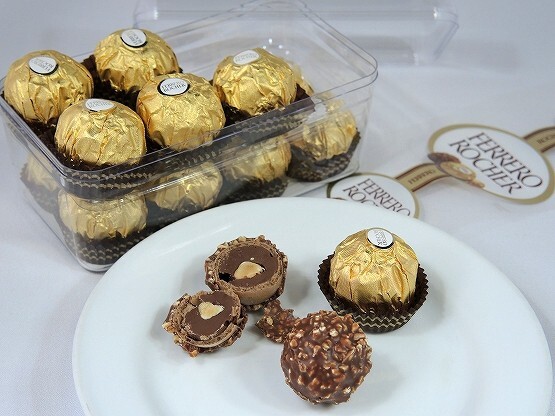 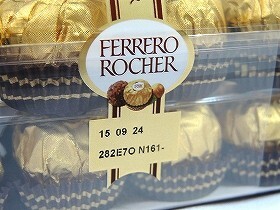 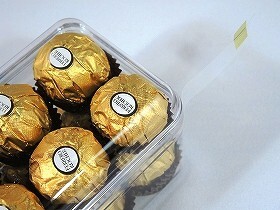 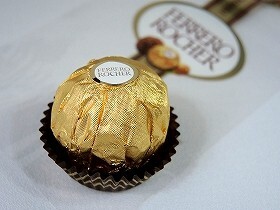 Ferrero Rocher, a golden heritage for your golden moments.